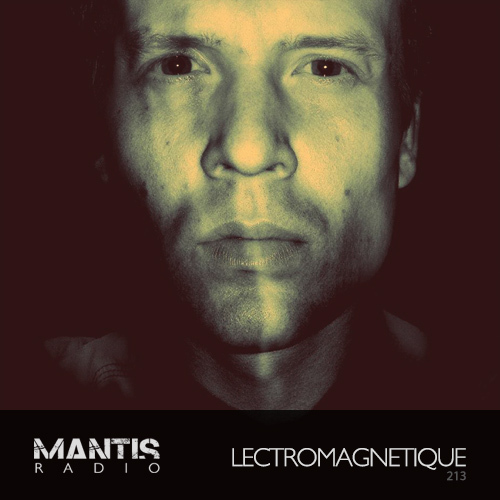 In session for Mantis Radio 213 we have Lectromagnetique who serves up a hefty electro roller selection. We’ve also new and old from the likes of Cursor Miner, Equiknoxx, Oleka, Tinfoil, M7, MRTVI (aka Huren), Oliver Ho, W1B0, Igorrr & Ruby My Dear, and yeah, more. Releasing music over the last couple of years – including on the consistent UK electro imprint Bass Agenda, as well as US label Transient Force – for our 213rd Mantis Radio broadcast, we welcome a session from the Ukrainian producer Lectromagnetique. 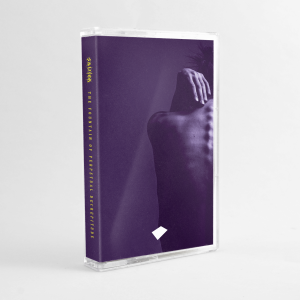 Ivan Margolin’s Lectromagnetique produces a sound steeped in that of classic electro – it is both familiar and refreshing. He’s recorded us a guest DJ mix incorporating many of his current favourites, from Zwischenwelt to The Exaltics.